POINT PLEASANT — Kayakers now have a new event to prepare for. 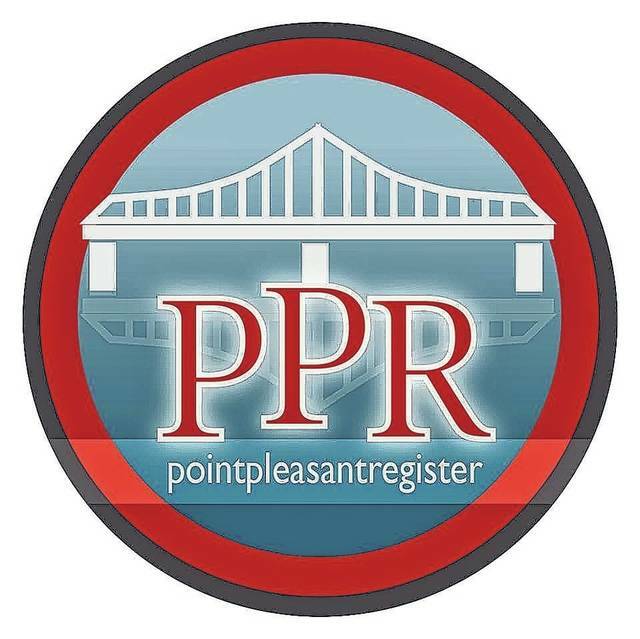 The Point Pleasant River Museum and Learning Center will be hosting a kayak race as part of its Tribute to the River event. On Sept. 2, kayakers will take off from the Riverfront Park Amphitheater in a two-mile race in the Ohio River. The race will start at 1 p.m.. Participants can preregister at the river museum or on the day of the race starting at 10 a.m., the cost is free. There will be three classes, kayaks under ten feet in length, over 10 feet, and two-man canoe. Trophies will be given to winners in each class. Tribute began about eight years ago as a sternwheel regatta the week before the regatta in Marietta. Sternwheelers wanted to do an event on the way to Marietta, one of the biggest inland regattas in the country, and Tribute became the perfect fit. “It’s a way for us to give a tribute to those who work on the river and the river economy,” said Fowler. This will also be the fourth year for the Lifetime Achievement Award, which honors a living person for outstanding contributions and work with the river. Previous winners of the award include Captain Steve Pearson, Captain Les Grimm, and Dale Manns, founder of Superior Marine. The annual Tribute to the River gets underway Labor Day Weekend, Sept. 1-2 at Point Pleasant Riverfront Park which offers different opportunities for the public to learn about river life – from educational displays to tours of working towboats. Music and kids games also take place at the festival. This year, the festival will also feature fireworks with opportunities to sponsor a rocket for $25 each for local individuals and businesses. This year’s new fireworks display will be shot from a barge on the Ohio River at Point Pleasant Riverfront Park around 10 p.m., Sept. 2. To preregister for the kayak race, call the museum at 304-674-0144 or visit them in person on Main Street in Point Pleasant.